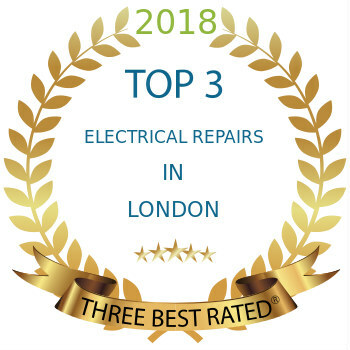 Mix Repairs is one of largest independent appliance repair companies in London, our fully trained Baumatic engineers can repair all range of Baumatic appliances. If you need a repair or service for your Baumatic oven, Baumatic washing machine or Baumatic dishwasher you can trust Mix Repairs engineers. With our flexible price list and lowest parts prices you will receive the best service in London. To book your Baumatic repair call us on 0203 7737 520 or book online by clicking below.